Joined, 17th Oct: -44, -48, -55, -60 kg. Begin 11:00. Thu, 18th Oct: -52, -57, -66, -73 kg. Start 11:00. Fri, 19th Oct: -63, -70, -81, -90 kg. Begin 11:00. Sat, 20th Oct: -78, +78, -100, +100 kg. Start 13:00. Sun, 21st Oct: Teams. Beginning 13:00. Final Block throughout the days: 16:00 (regional time). 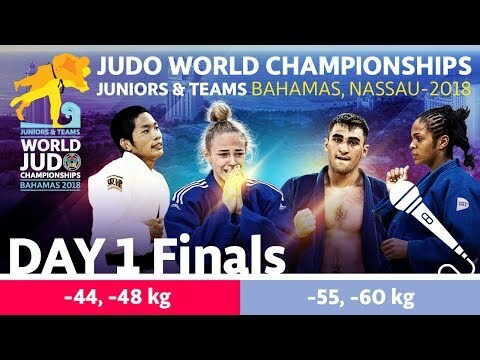 See authorities IJF network live.ijf.org for the draw and also competition order.